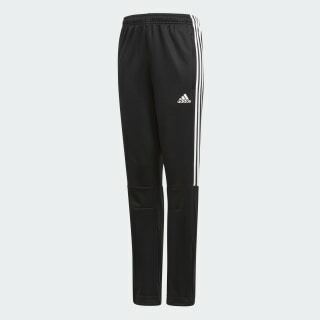 Sweat-sweeping pants built for easy movement. 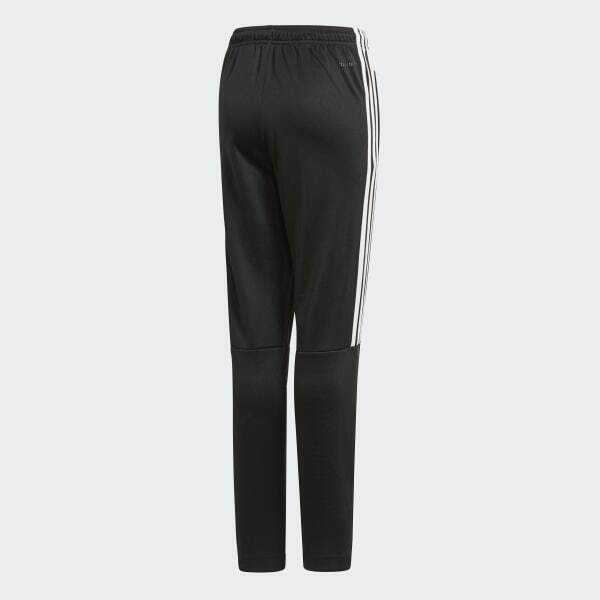 Bring some style to the street in these junior boys' tapered-leg pants. Made of smooth doubleknit, these moisture-wicking pants are designed to help keep you dry. They feature zip pockets in front and a drop crotch that lets you move freely. Both sides are finished with 3-Stripes.